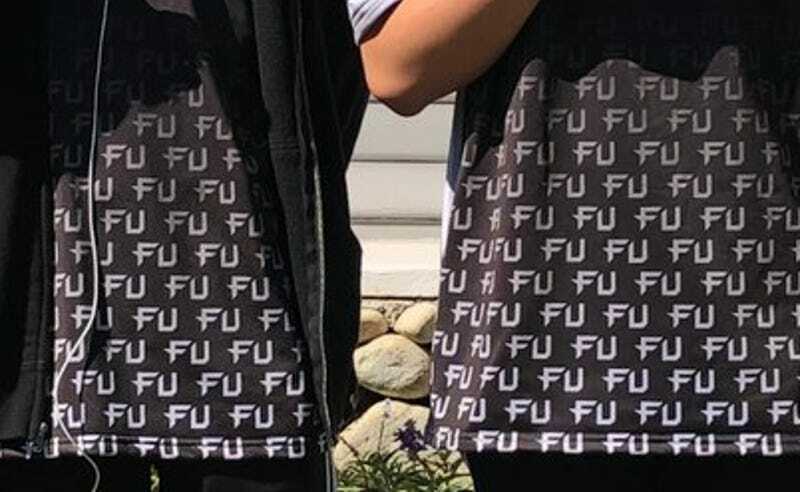 Back in May, Philadelphia Fusion’s Overwatch Contenders team, Fusion University, ran into some wardrobe difficulties when their team jersey — emblazoned with a giant, devil-may-care “FU”— got banned from the season one finals. Now, though, they’re back with a new jersey that tells “FU” haters to F off. Fusion University will be playing in the Contenders season two finals at the Blizzard Arena in Los Angeles. 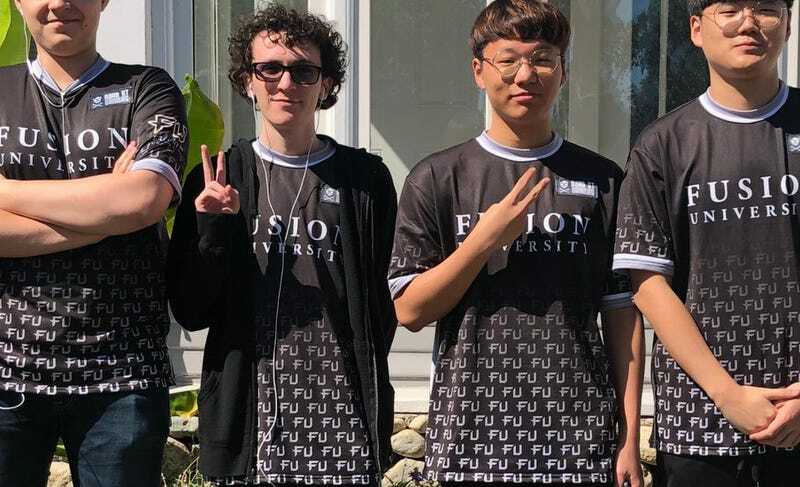 Ahead of the big showdown with fellow university team XL2 (the scrappy little brother of OWL juggernaut NYXL), Fusion University revealed their snazzy new jerseys, as pictured above.